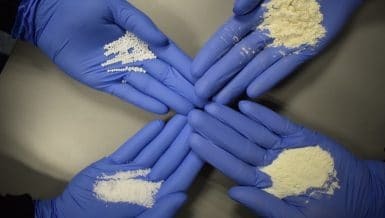 “Common to many powder producers and OEMs alike, especially in regard to products such as Infant Formula, is the need to improve hygiene, as well as Powder quality, all the while addresses the pressures of reducing operating costs,” Morgan says. “Our new series of Click&Dry Compact nozzles is totally smooth in the fluid zone, that is, where the swirl and orifice reside there are no O-ring grooves, Threads or locators that can hold debris or make cleaning difficult; this smooth flow path therefore making it easy to clean and importantly assists in the flow dynamics through the nozzle, a benefit in longer run times. 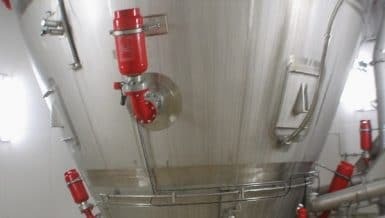 However, added to this is our wear system incorporating Seal-In –Disc Orifice technology that removes the O-ring groove and threads from the fluid zone, which also means safer assembly by operators, as the disc O-ring is inserted into the disc prior to final assembly, reducing the risk of this crucial O-ring being inserted incorrectly or left out all together; all this via familiar and proven swirl and orifice geometries. 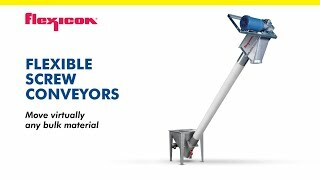 Morgan says the company’s new product development is a direct result of close association with drier operators and powder technologists / managers worldwide, who use these nozzles day in and day out. This included the design of dedicated wear part removal tools to improve plant safety, reduce time and costly parts breakages. “This also leads to Spray Nozzle Engineering industry-first one-year anti breakage warranty on wear parts with free replacement guarantee on select models. 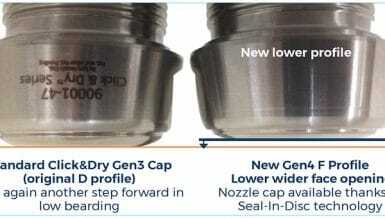 Innovative designs such as the high flow drip-pro non-drip check valve system with replaceable sealing faces, and the now standard, low-bearding (low build-up) range of longer run nozzle caps are also key features. “These are all now part of the worldwide standard Click&Dry spray dry nozzle range by Spray Nozzle Engineering, available for all drier types and sizes and Powders. Refer to Spray Dry Safety Guarantee T&C for more details.